San Francisco residents concerned about crime and safety should contact their district supervisor at City Hall ASAP and urge them to re-think a proposed law that could severely restrict the ability to stop crime with video surveillance. This legislation needs amendments to avoid unintended consequences. The proposed ordinance should also go through a community vetting process before supervisors vote on it. San Francisco Chronicle op-ed by Joel Engardio that explains the concerns in simple terms. Open letter from Stop Crime SF that is more technical and offers suggested amendments. Sample letter residents can send to their supervisor. List of all supervisor email addresses. Stop Crime SF, a group of more than 500 San Francisco residents working to reduce and prevent our city’s current epidemic of property crime, wrote an open letter to the Board of Supervisors with concerns about the proposed “Stop Secret Surveillance Ordinance.” I share those concerns. 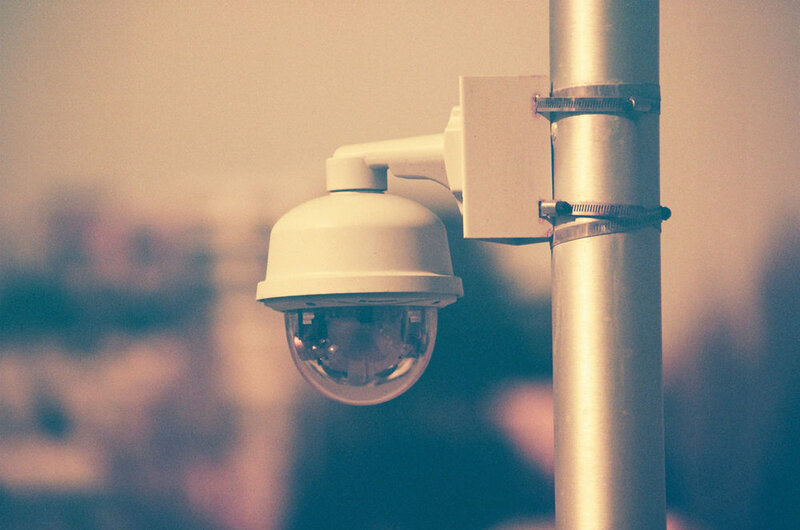 The proposed legislation could have unintended consequences that make us less safe by severely curtailing the use of effective traditional video surveillance by burying agencies like the police department in a bureaucratic approval process. While the essence of this legislation is well-intended, amendments are needed to achieve its goal of protecting privacy while also allowing for the proper use of technology that can keep us safe. Stop Crime SF has offered reasonable amendments in its open letter. I am also concerned that this legislation has been rushed with little or no input from the community, public safety agencies and departments that rely on video surveillance like the airport. In other cities where similar technology privacy legislation was drafted and passed, community working groups were formed and a collaborative process crafted a sensible law that worked for everyone. We should do the same in San Francisco. All stakeholders including homeowners with Nest/Ring video, Next Door community leaders and business owners that have surveillance cameras should be represented. Please allow this public process to happen before voting on the proposed legislation.